Seller motivated! 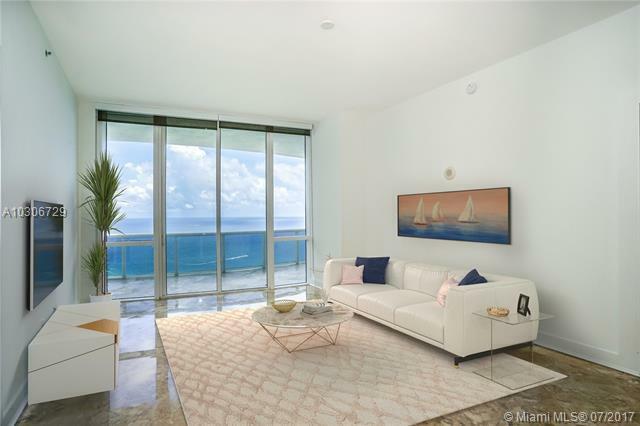 Trump Towers five-star, resort-style living with stunning ocean views! 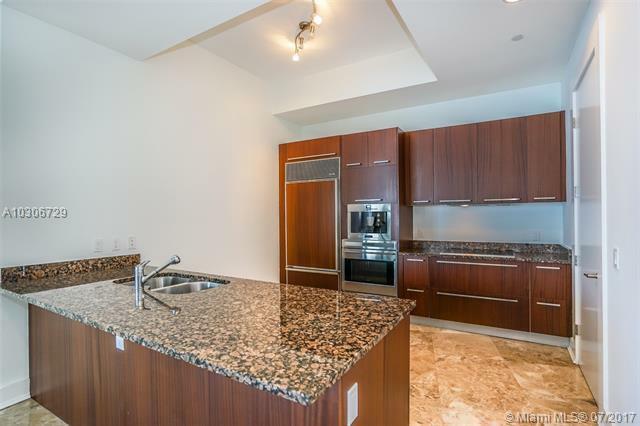 Two bedroom plus den (third bedroom) 3 bath unit offers marble floors, granite countertops, Italian cabinetry, Bosch appliances, Sub-Zero refrigerator, designer bathrooms, functional floor plan, 11 Ft high ceilings, floor to ceiling glass windows and ample balcony space. Lenient pet and rental restrictions. 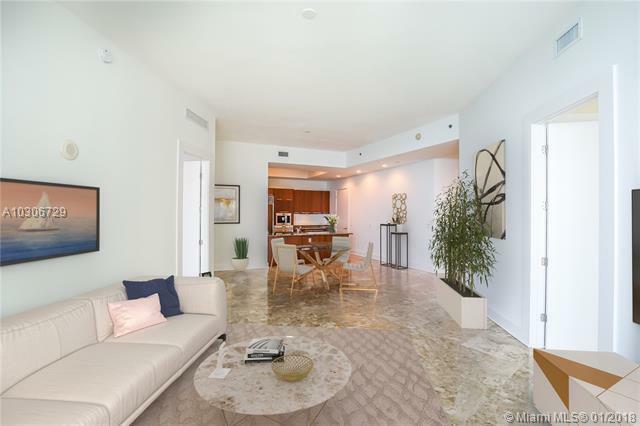 Amenities include state of the art spa & fitness center with ocean views, beach & pool service, concierge, beachside dining, social room, conference center, 24 hour security and valet. 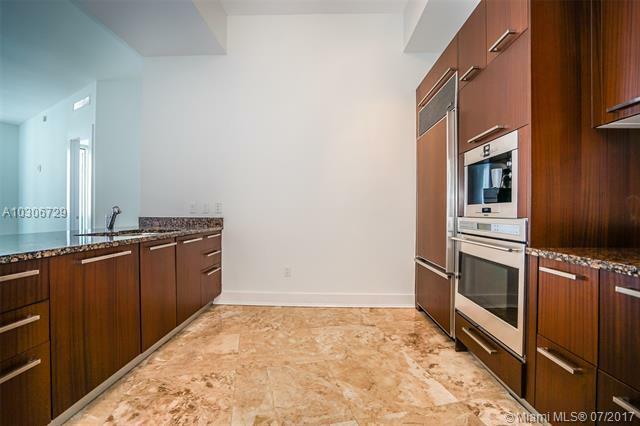 Most sought after building in complex, great location in Sunny Isles.